We know the frustration of not being able to get to the other side of a door. You feel helpless and frustrated. But the reality is that everyone gets locked out at some point or another. What’s your plan of action, though? 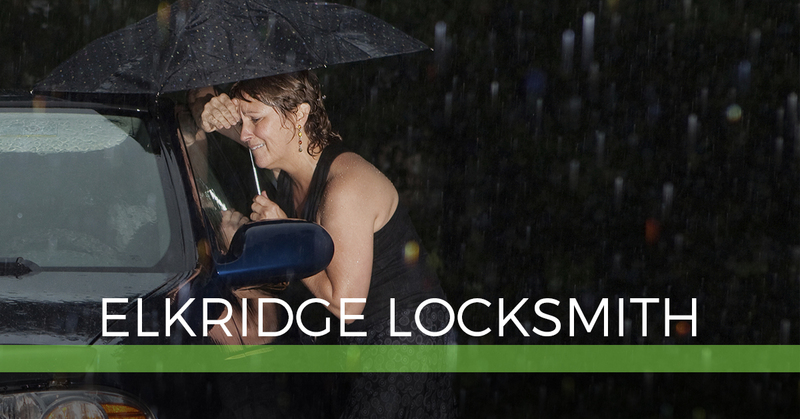 At Safeway Lock and Key in Elkridge, we believe that a reliable locksmith makes all the difference. So why choose us? For one thing, we are licensed, bonded, and insured. Not only that, but we offer a variety of locksmith services. You have more than enough on your plate. At times, you just can’t help but forget that you left the car keys on your driver’s seat. Relax, it happens! Our team at Safeway Lock and Key works to get you back on the road and on with your day as quickly as possible. It doesn’t matter what time of day it is or where in Elkridge you may be. Rest assured that we will treat you and your vehicle with the utmost care and respect. We make your problem our priority. Our auto locksmith services include everything from broken key extraction and lost key recovery to ignition key replacement and keyless entry reprogramming. Your home is your castle. You and your family should feel safe and secure at all times. When you reach out to us for residential locksmith assistance, safety becomes our main concern. From changing out locks to installing iron-gated entries, we are here to upgrade your home security solutions. Why wait until someone breaks into your home? Take a proactive approach and call Safeway Lock and Key today. We want to help protect what matters most. Our team is dedicated to relieving you of all security worries. It’s why we provide customized, commercial locksmith solutions. Whether you opt for access control systems, master key repair, or something completely different, rest assured that we make your needs our top priority. Remember to reach out to us should you need 24-hour emergency locksmith service.